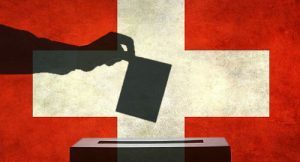 Earlier this month, Swiss voters agreed to allow online gaming across the country. 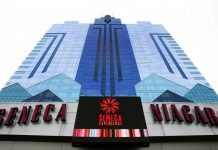 International gambling companies saw this as a boon and, perhaps, a way for them to enter the gaming market in central Europe. However, Swiss voters overwhelmingly voted to restrict online gambling sites to Swiss companies, which effectively shuts out all the major players in the online gaming industry. 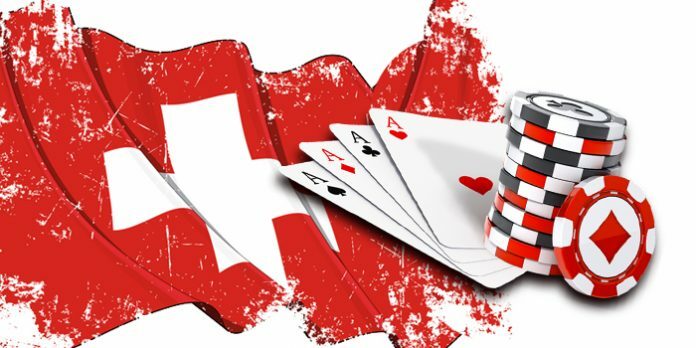 The Swiss government was in favor of the ban in part because it wanted to protect Swiss industry but also because it hopes to curtail gambling addictions. The Swiss Parliament had already voted to allow online casino gaming, but it needed the citizens to vote on it as well for it to become a law. Any Swiss casino that wants to have online gaming must be certified by the government. In addition, Internet service providers must block any sites that come from outside the country. Internet service providers are already required to block problem gamblers from accessing gaming websites. The law, which is scheduled to take effect in 2019, was celebrated by the casino industry in Switzerland. 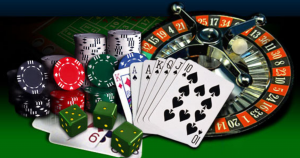 There are currently 20 casinos operating countrywide. The casinos had experienced a decade-long slump in revenue, and are only now beginning to show some profit. In 2016, Swiss casinos reported revenue of $600 million, which is dwarfed by the revenue of Las Vegas but was seen as a positive in a country where the casino business has lagged. Swiss voters, fearing the encroachment of foreign casinos into their country and the movement of money out of their country rather than into it, voted in favor of the domestic online casinos only at 73 percent, which beat the expectations of the supporters. Critics have already come forward with a few issues with the vote. First, many citizens believe that in a free enterprise society, people should be able to choose for themselves how they spend their money. By limiting the number of casinos at which they can spend their money and who can spend it, the government is not allowing free enterprise. Also, critics charge that, while on paper, it appears very easy for Internet service providers to block specific users and websites, it is, in fact, very difficult because of the ever-changing advancements in technology, such as mobile gaming and personal networks that do not need Internet service providers. 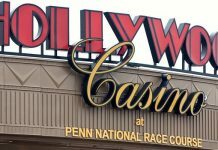 Critics also charge that if someone wants to gamble badly enough, he or she will find a way regardless of the ban, such as going to a neighbor’s house or his or her place of business to use the Internet. Finally, perhaps the largest complaint launched by critics of the vote is over money. In many European countries, there is no daily limit on betting, although the United Kingdom recently voted to lower the per-round bet on video poker machines at betting shops countrywide. Critics have charged that by placing a cap on daily winnings, the government is decreasing the flow of its own revenue, which is used to provide services for the Swiss people. These services would include revenue that provides for the treatment of people with a gambling addiction. In addition, if people in Switzerland cannot gamble (and win) the amounts of money they want to win, they will simply go somewhere else outside of Switzerland to gamble, even if it means they are breaking the law. It remains to be seen whether the law in Switzerland will stand by itself or if it will take some tinkering before lawmakers and citizens are both pleased with the results.